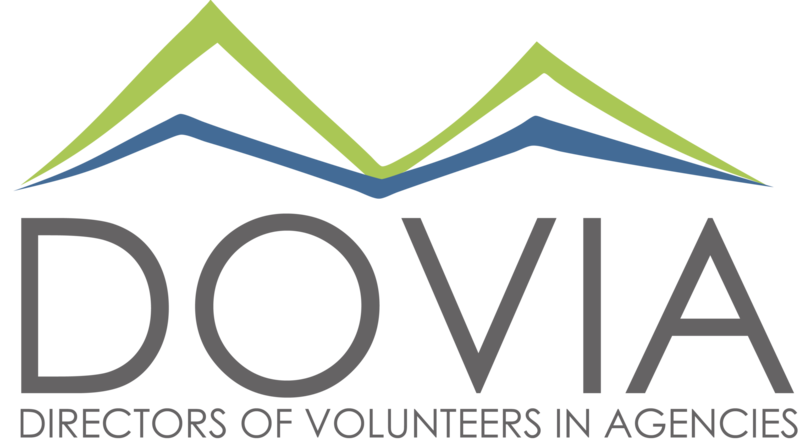 “Matt Gray has worked with the board members of Directors of Volunteers in Agencies (DOVIA) for four years. He has guided DOVIA through an amazing period of growth. In 2012 DOVIA was about to turn 40 years old but had no viable membership or professional development programs. We were in transition and needed to refocus and revitalize the organization. In four short years Matt has advised, supported and led us to grow our membership from a handful of dedicated professionals to over 500 members and develop significant programs that provide education and professional development opportunities for volunteer management colleagues in Colorado.